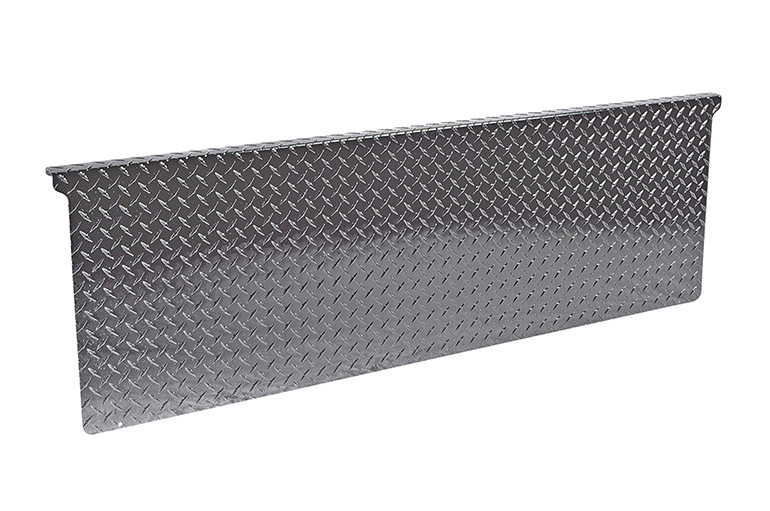 Add protection to your vehicle with the classic styling of Black-Tread Aluminum. 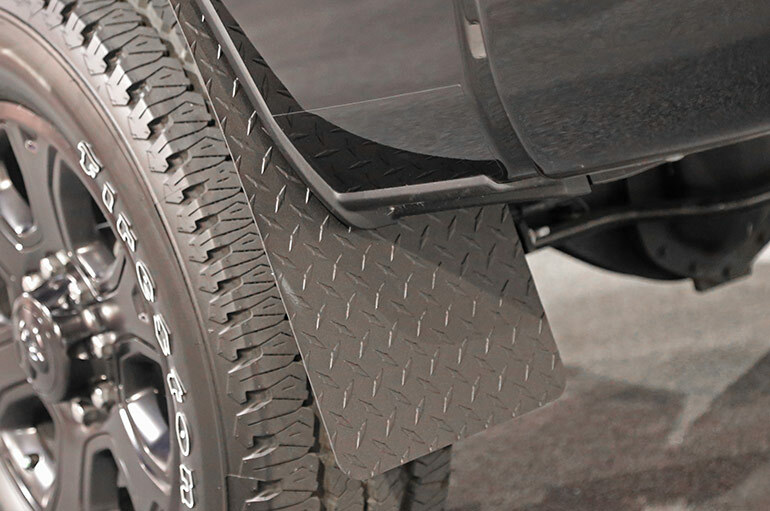 The oft overlooked mudflap. 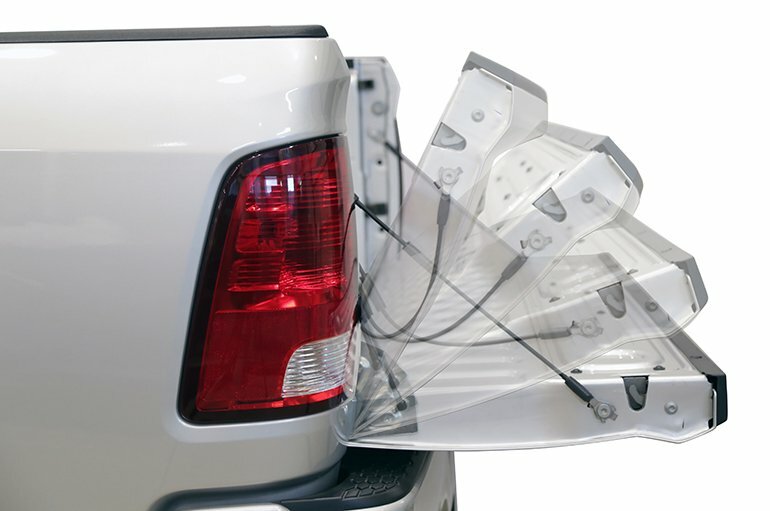 One of those protective accessories you don’t realize you need until it’s too late. 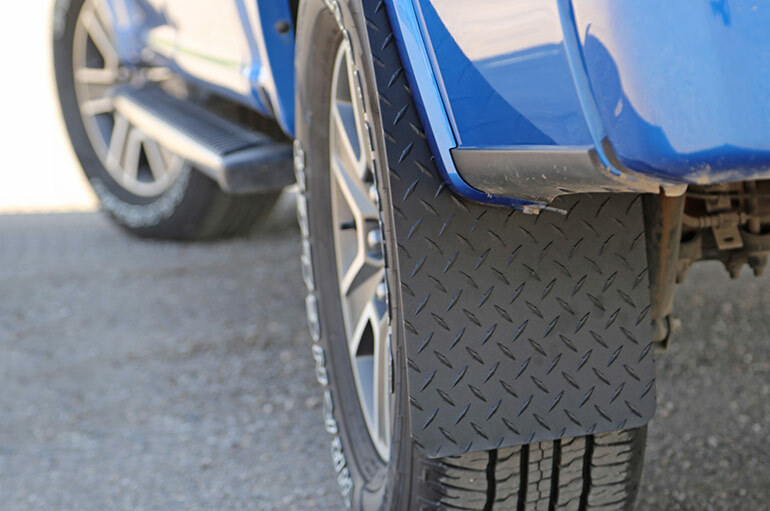 Rocks, sticks, and other road debris can wreak havoc on your car’s finish and underside. 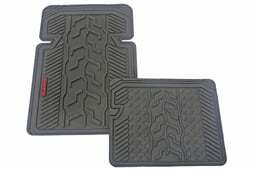 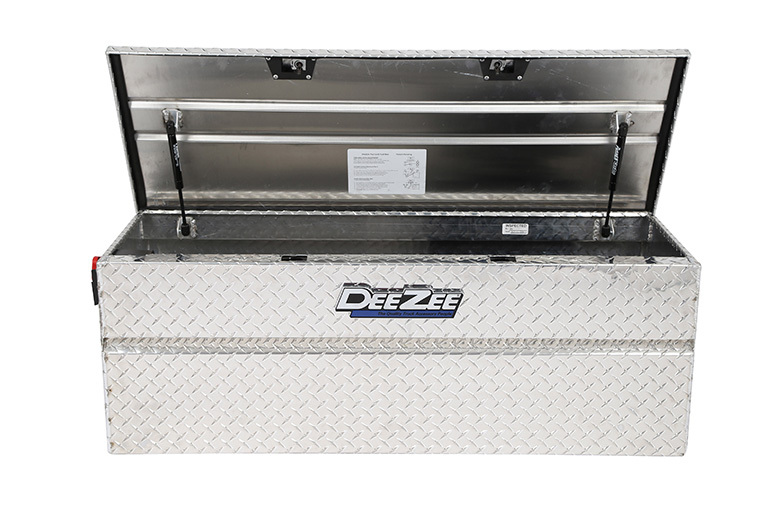 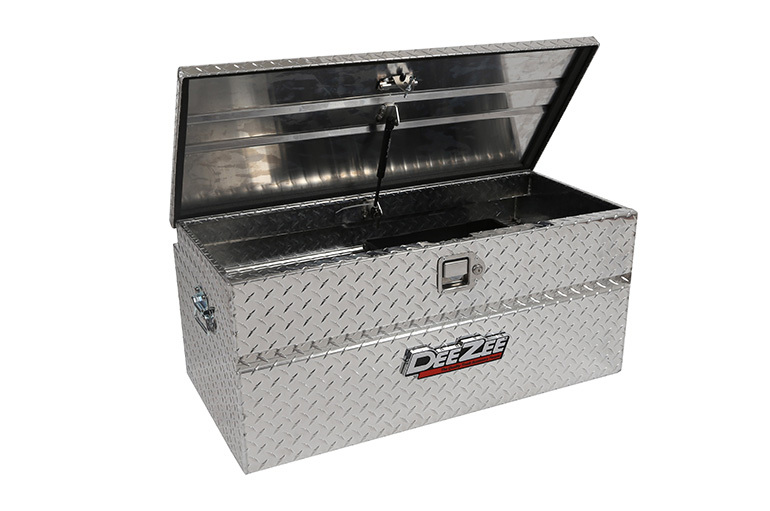 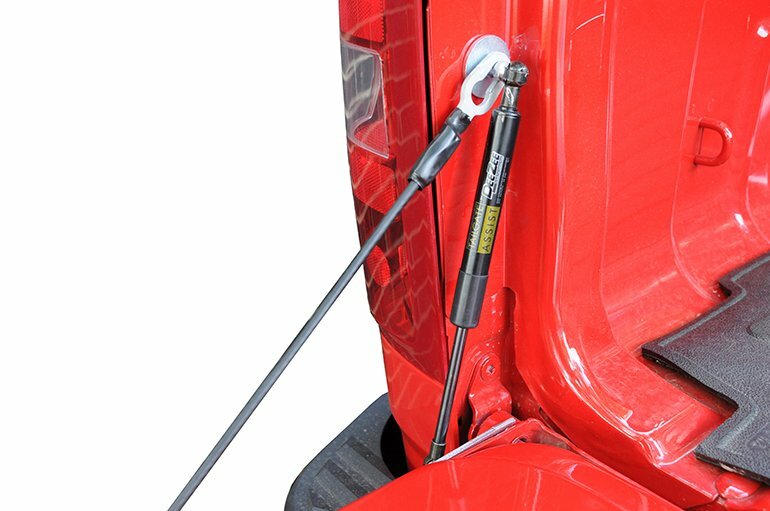 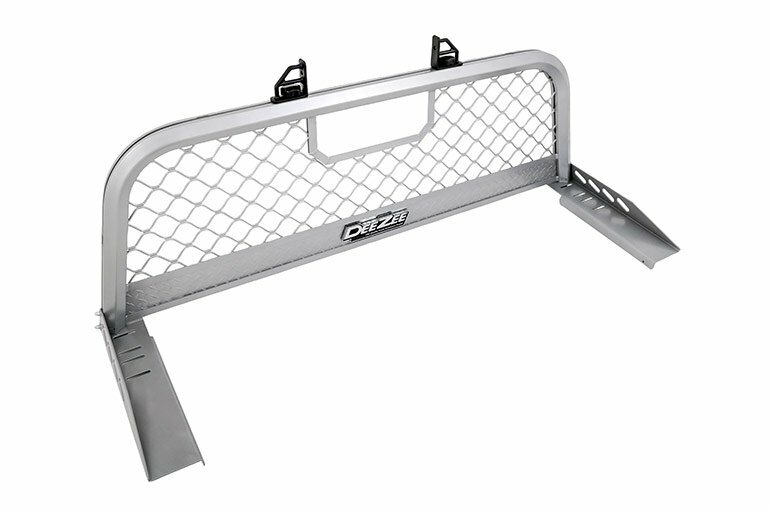 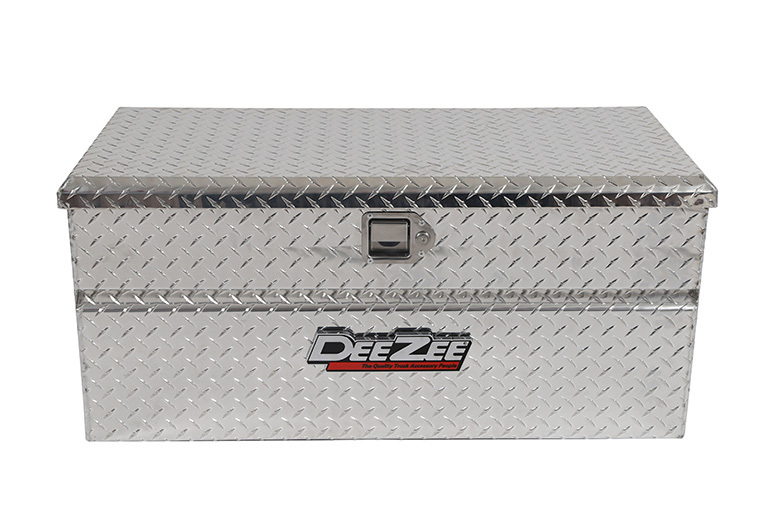 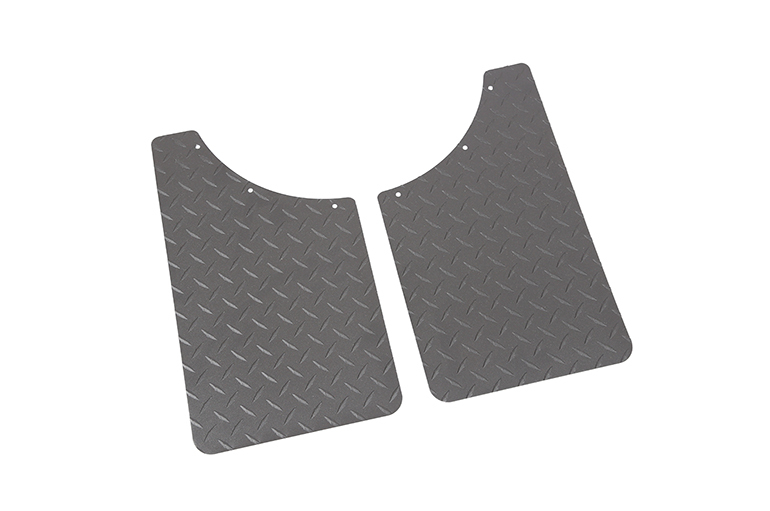 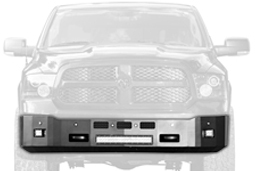 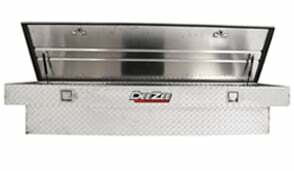 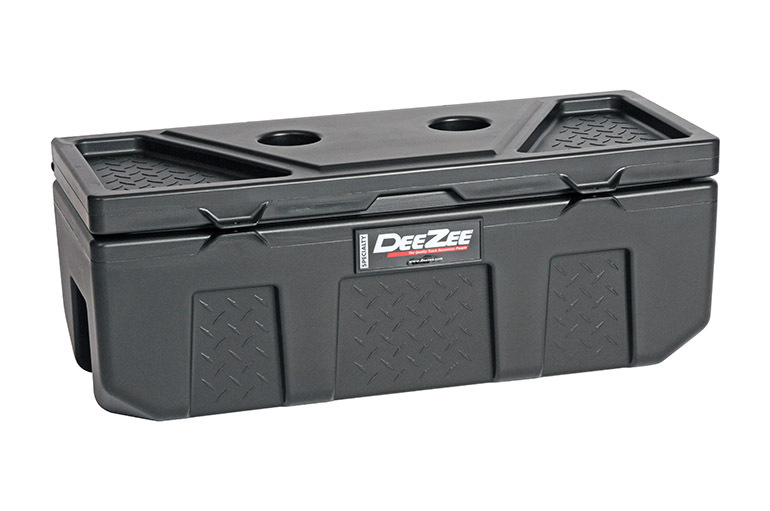 Dee Zee Mud Flaps protect your vehicle and trailer from damage and add a classic stylistic element to your vehicle. 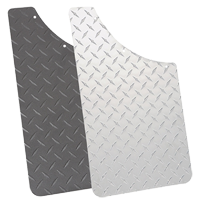 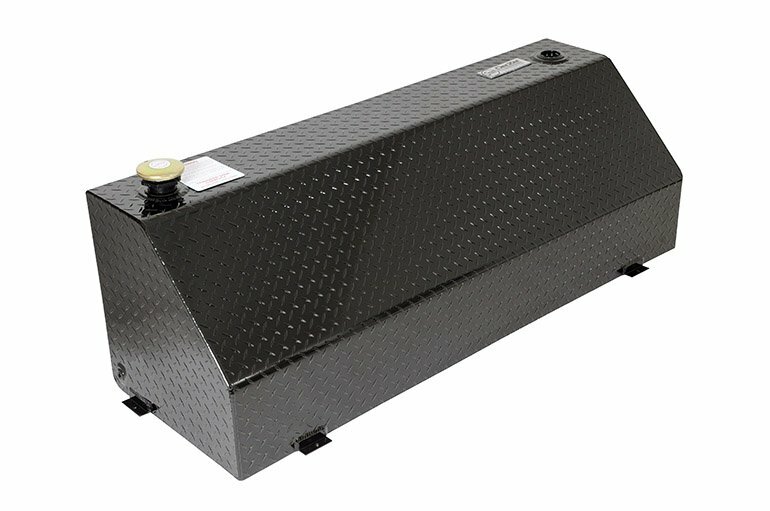 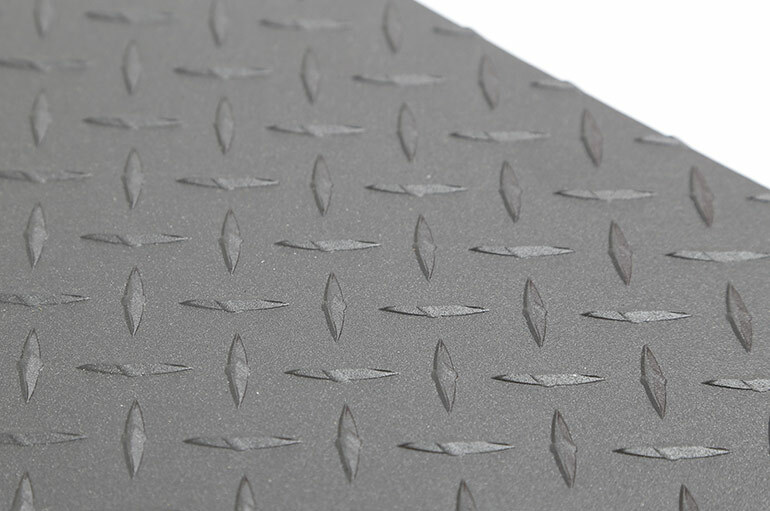 Our Mud Flaps are larger than most at 11” x 19” and contour to the fender wall for better containment of road debris. 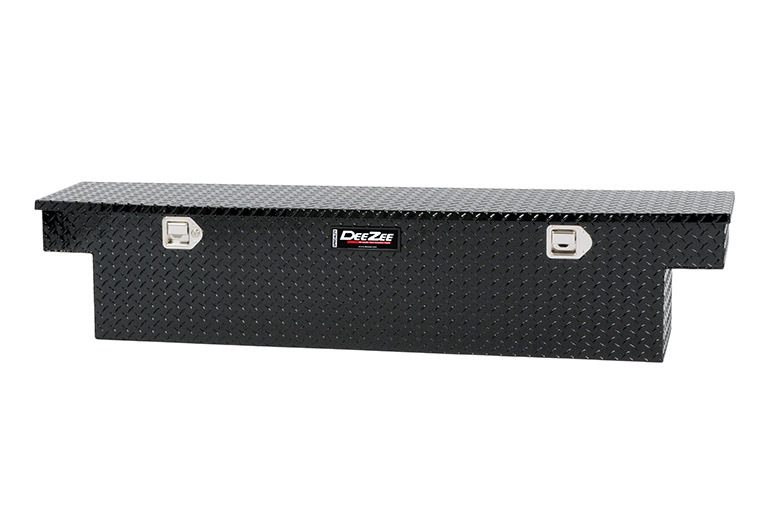 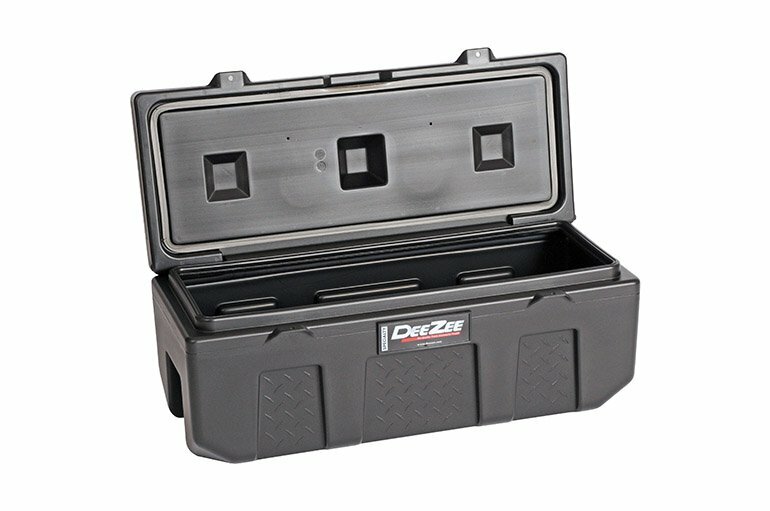 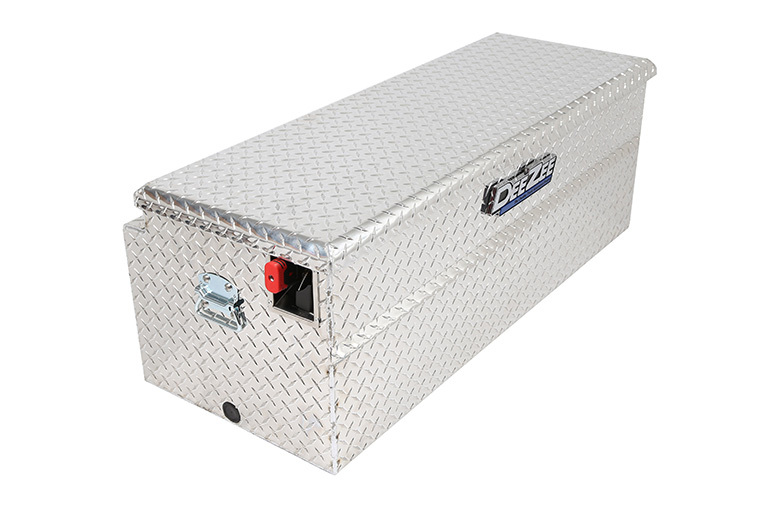 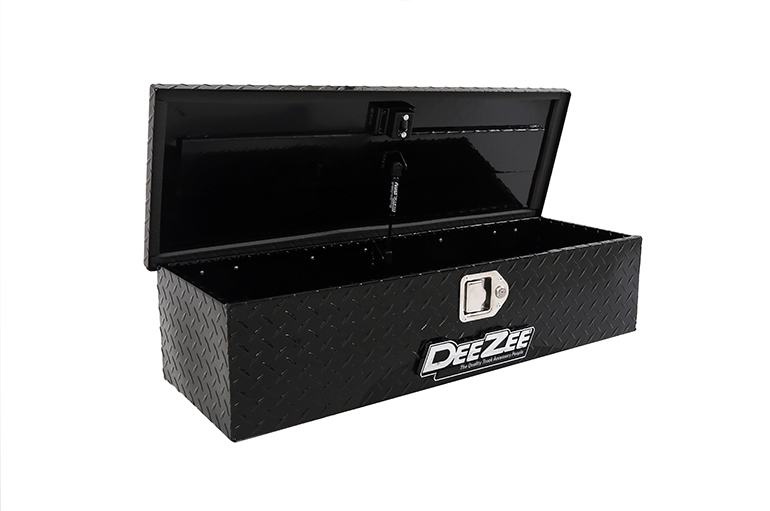 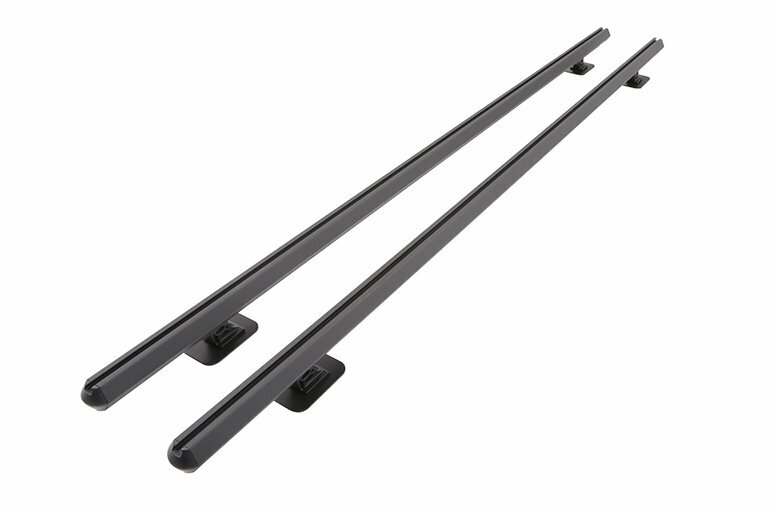 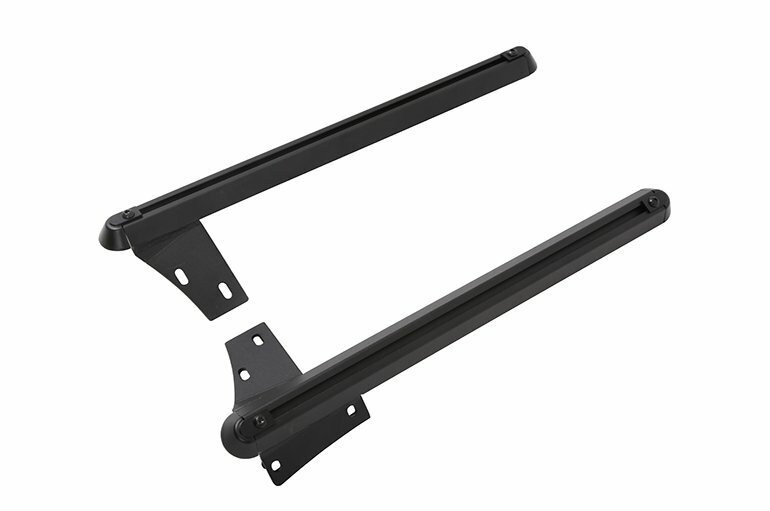 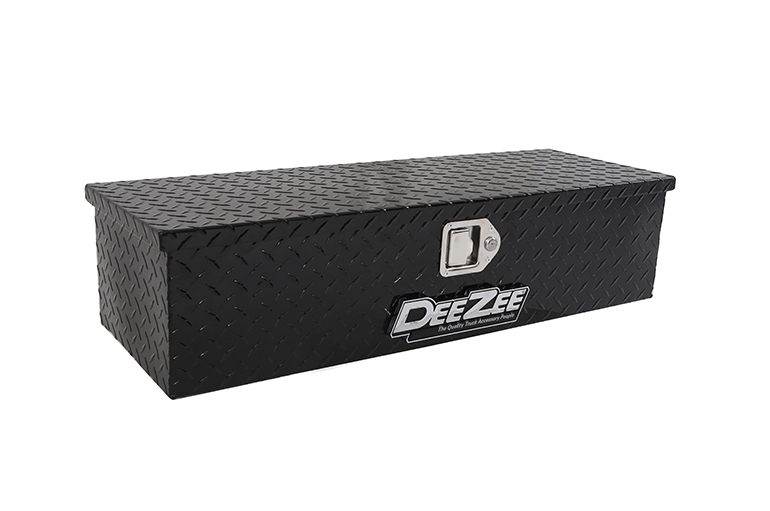 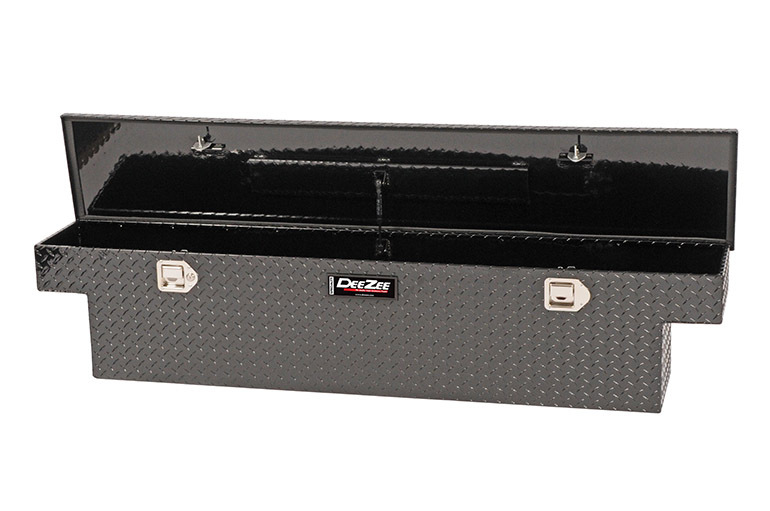 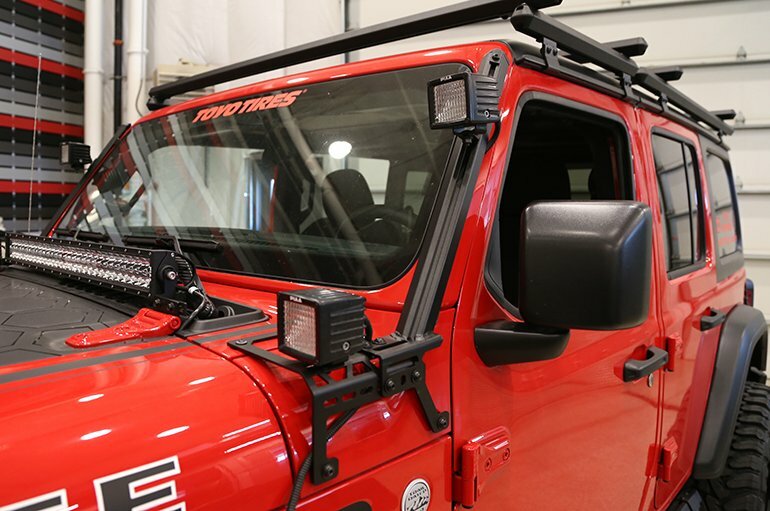 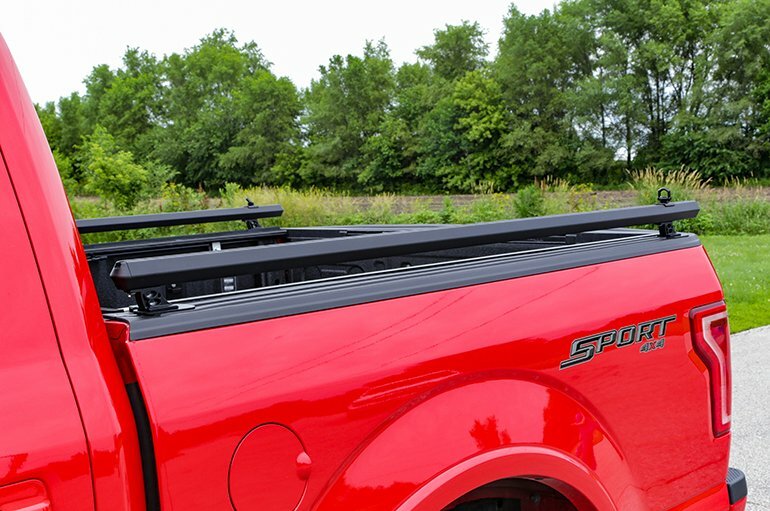 Constructed of Brite-Tread aluminum with an optional texture black powder coat finish for additional customization, they’re the perfect compliment to your Dee Zee Running Boards or Nerf Bars. 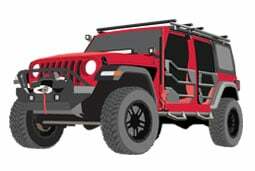 Universal - 11" x 19"